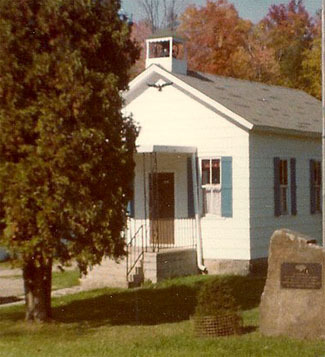 Corydon Township Volunteer Fire Department was chartered in 1963, the department's Meeting room known as Leafy Dale School House It was a one story, and wood framed, wood sheathed structure. In 1963 the fire department apparatus building was in the township building occupied by one engine. later another stall was added for a tanker. The additions of a Jeep utility truck made the building cramped. This situation persisted for another ? years When a new station was built in 1999 . Corydon Township VFD continue its efforts to provide the highest level of protection to the community and to provide for the highest level of safety for its firefighters. .